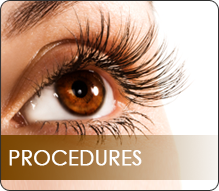 Dr. Jason Read is a Board-certified ophthalmologist specializing in cataract surgery, eyelid surgery, glaucoma surgery, and diabetic eye care and is certified by the American Board of Ophthalmology. 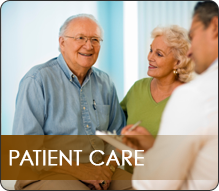 Read Eye Center strives to give patients the best care in a professional and friendly environment. 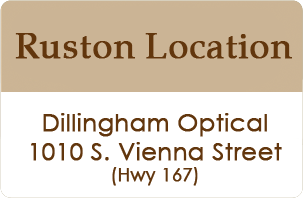 We are continually updating our clinic to provide our patients with the latest technological procedures and medical treatments available. 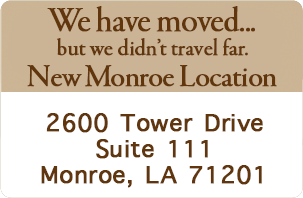 The Read Eye Center is conveniently located 2600 Tower Drive, Suite 111 in Monroe, Louisiana. 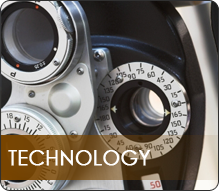 W. Jason Read, MD proudly provides quality eye care for the whole family with state-of-the-art technology. 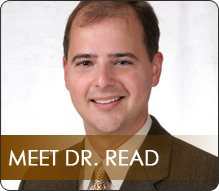 In addition to routine eye exams, Dr. Read specializes in cataract surgery, refractive surgery, glaucoma, and diabetes. 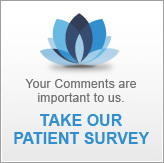 An excellent resource for Eye Health information, news, smart living, and more!